The Fundraiser that’s taking the sports community by storm! 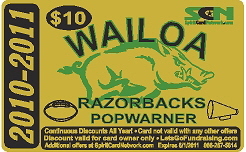 Introducing the Spirit Card: a custom discount card PACKED with awesome offers by your local and regional sponsors! 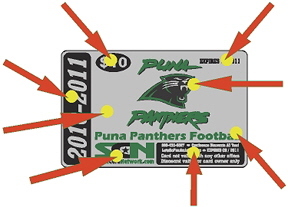 And now, in addition to the sponsors listed on the back of the cards, your Spirit Card is linked to many more sponsors region wide! 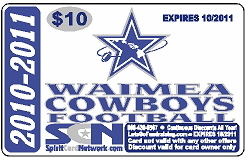 Just visit www.SpiritCardNetwork.com to find many additional business sponsors. If you own a business and would like to be featured on a Spirit Card, just click here. You can find out more about Spirit Cards by watching this short video about our program. Find out how groups like yours are raising thousands of dollars in under two weeks with zero financial risk! Spirit Cards are basically a “coupon on a card” that last an entire year! The custom front features your team’s logo, and the back is packed with great offers from local and regional businesses. 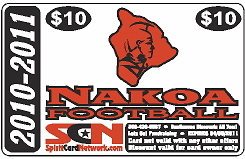 The Spirit Cards sell for only $10. What a value! 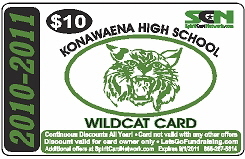 And your team earns $5 for every Spirit Card sold plus a HUGE PRIZE PACKAGE provided by Lets Go Fundraising! 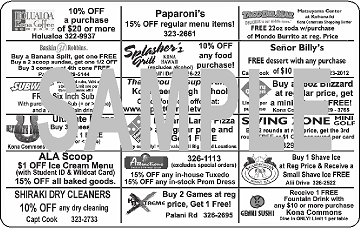 Your team leaders can help us decide which businesses to secure for your Spirit Cards, but we do all the work! We secure the sponsors, produce the cards, and manage the “Program Launch,” “Landing,” and “Sales Blitz.” We’re here to support your group the entire time! 17 FEATURED Sponsors (more on the network! 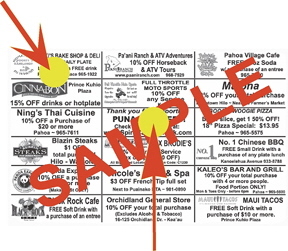 Middle Box giving instructions to The Spirit Card Network where buyers can locate even more local and regional discounts!